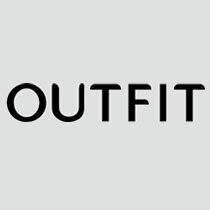 ParkLife card holders get an exclusive 10% off across the store at OUTFIT at The Springs*. 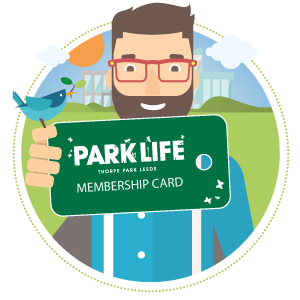 Present your ParkLife card at the till to get the discount. *Discount applies to full price purchases. You may be asked for proof of employer.